Have you seen yellow and black straps hanging around gyms? They look like Cirque-du-Soleil contraptions, but don’t worry – they are not meant for aerial tricks or contortions. The Navy SEALs, who were looking to maintain their strength while on the move, created what is called TRX out of necessity. Short for Total Body Resistance Exercise, TRX leverages gravity and the user’s body weight to complete hundreds of exercises. TRX Suspension Training develops strength, balance, flexibility, and core stability simultaneously. In fact, its mantra is: “Training movements, not muscles.” TRX can be used for pre-habilitation, rehabilitation, and sport-specific training purposes. So, next time you see a TRX hanging around, ask a certified fitness professional to teach you some exercises. After giving it a try, you may be hooked! 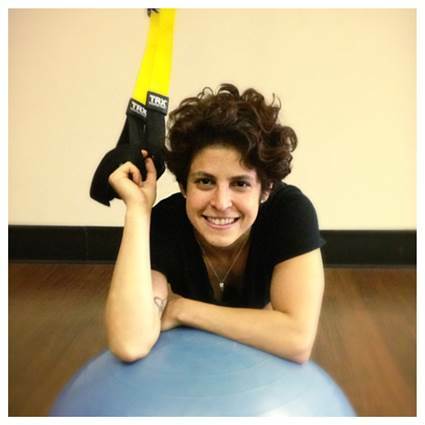 Author: Julia Anthony, a HealthEase fitness specialist, is certified in TRX suspension training.